Where to send the guide? 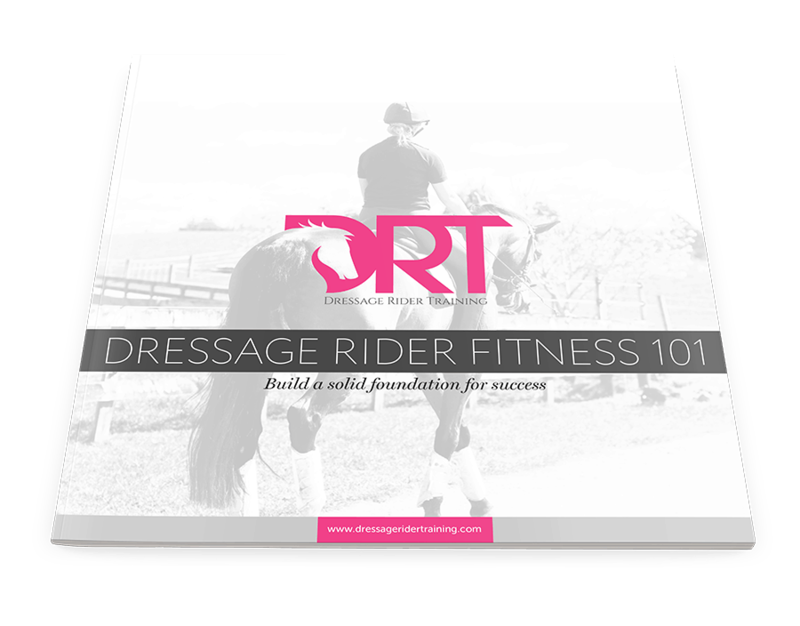 You will receive the Dressage Rider Fitness Guide via email. It makes it so much more fun to feel more correct and confident more quickly in what I’m doing and to be able to communicate to my horse more effectively! My name is Nicola Smith. 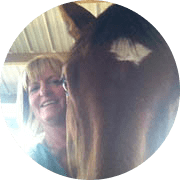 I am a personal trainer & wellness coach who also happens to LOVE dressage. I've applied my knowledge in biomechanics & scientific core training to help fix the specific issues that dressage riders face. 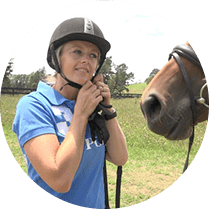 My passion for dressage is what led me to create the Dressage Rider Training guide & website, applying what I know about human health and wellbeing to the dressage athlete. As a rider myself, I understand your needs as a dressage athlete. We spend so much time training our horse that often we forget about ourselves. YOU are just as much a part of the team as your horse, so you want to make yourself strong, supple & engaged. Don't let it be you that is holding your team back!